Designed for indoor communication systems � fixed station including police, fire, transportation, restaurant, and industrial applications. Suitable for high noise environments. 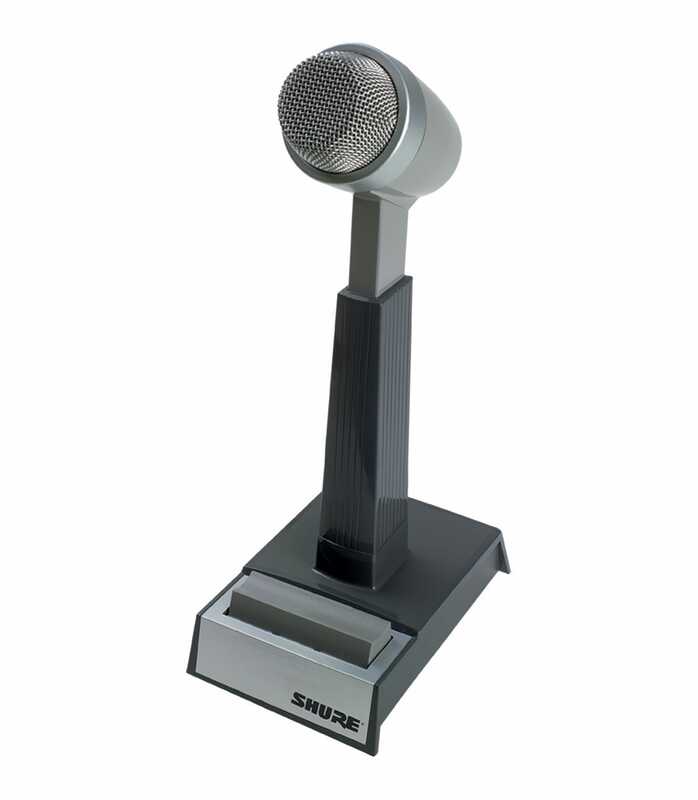 522 Desktop Microphone from Shure is 100% original and is available at NMK Electronics. Speak to our expert for booking a live demonstration. After sales customer service is an integral part of our business ethic and is taken very seriously.